Are you Really Innovating in the Arts? 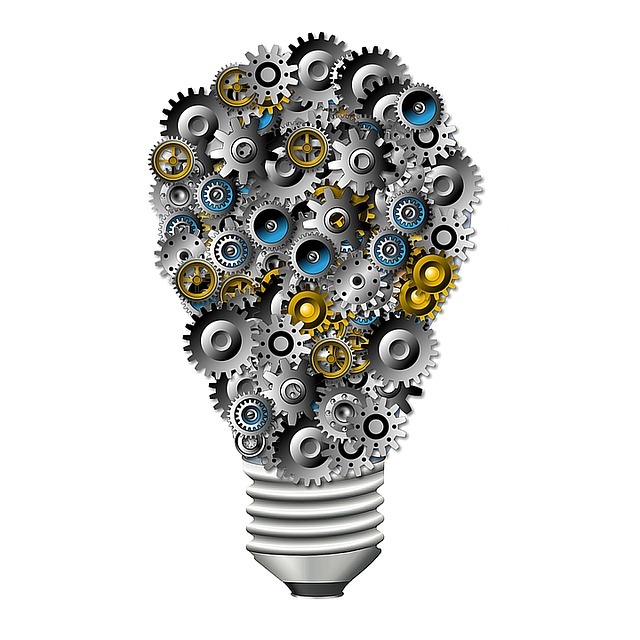 Innovation is hard to define and seems to have become a very subjective term. A new method, a solution, something novel, a brave idea, a disruption, something relevant or useful, great execution of a plan to solve a problem, something that adds value, the key to future success. At least we can all agree that it is widely believed to be something important and has increasingly become the buzz word over the last few years across many industries. So are people working in the arts industry really innovative?